Ever wanted to see our products in person? 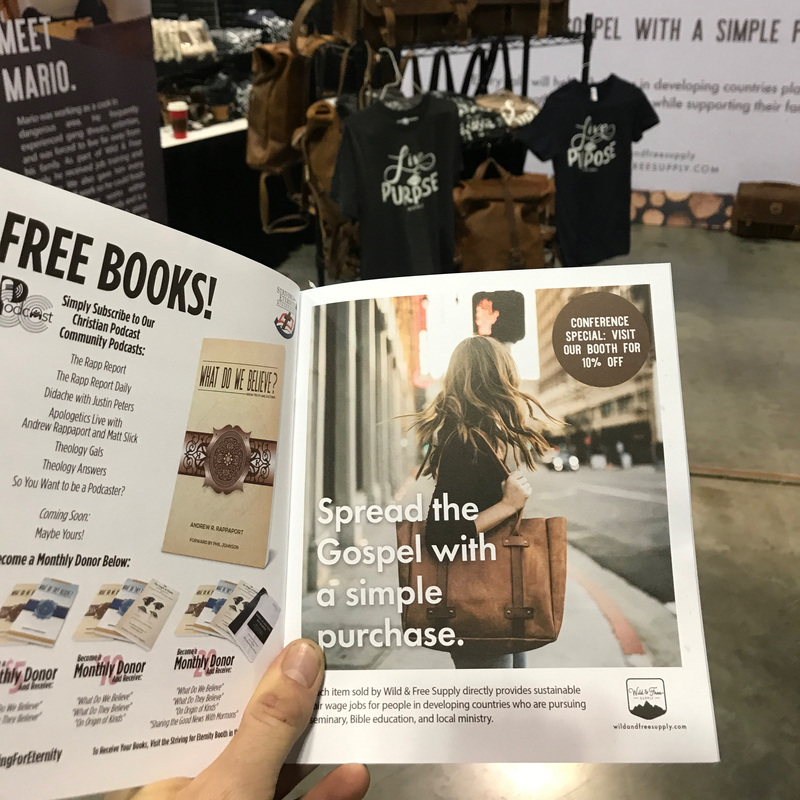 Last week we set up shop at the G3 conference marketplace and got to meet and chat with some awesome believers who are committed to spreading the Gospel and loving people. In Honduras, our mission is to provide jobs, fair pay, and stability for men and women doing Gospel ministry. More specifically men who are working their way through seminary at the MEDA/TMAI seminary, as well as men and women involved and serving in Honduran church plants. Here in the states, our mission is to help get Christians thinking about ways they can double up their consumer spending power to have a Gospel impact. When we speak at churches we tell people…. “we’re not taking from tithing money, we’re not taking from missions giving, and we’re not asking for donations, we’re just providing products you would already buy, with money you already planned to spend and allowing you to use that money to have a Gospel impact. We do that both on an individual retail level, as well as large custom branded bulk orders for organizations. 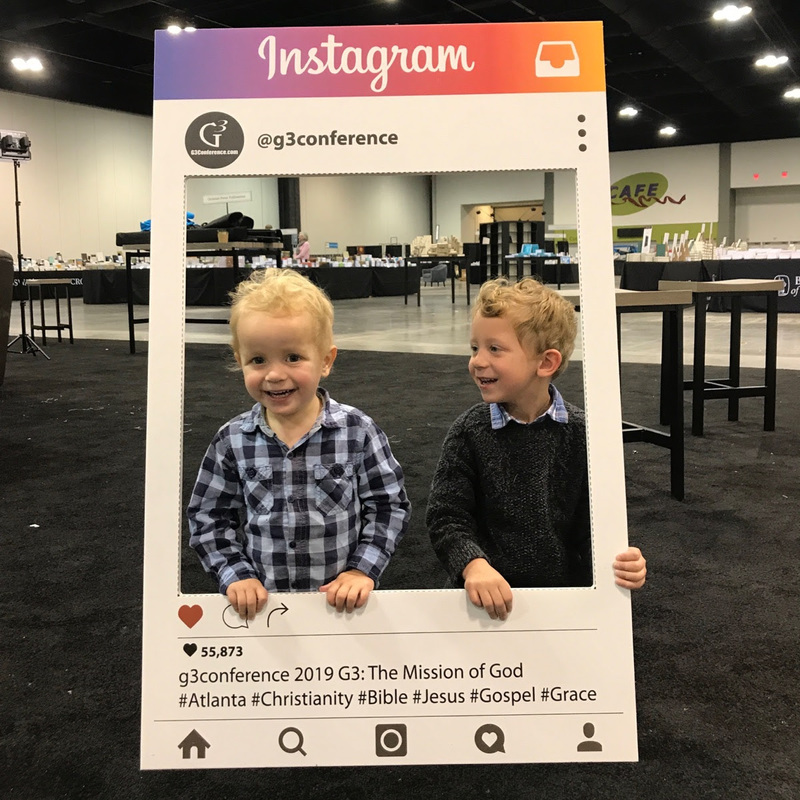 Here are some highlights from the G3 conference! Sharing with everyone about our mission. Gospel-centered products that people will love. Hearts eager to meet and join you in the mission of the organization. Through purposeful spending, we can support ministry leaders in developing countries and allow them to advance the Gospel. We are so excited about what God has already done with Wild & Free Supply, and we trust Him to sustain and grow us as He sees fit. Have an event coming up? Just shoot us an email at hello@wildandfreesupply.com, and we can talk about the possibilities!